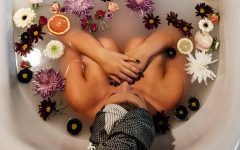 While skincare companies are always treading water in order to stay ahead on the latest and greatest “it” products, there are a few that have happily stepped out of the pool. 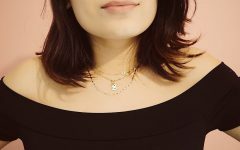 These brands, confident and cool, know that their formulas work and, regardless of the hot new botanical everyone is infusing, they stay true to who they are and what they do. Of course, in the money-hungry world of beauty, these companies are hard to find. Is it easier to peddle products that are flashy and buzzing? Absolutely. 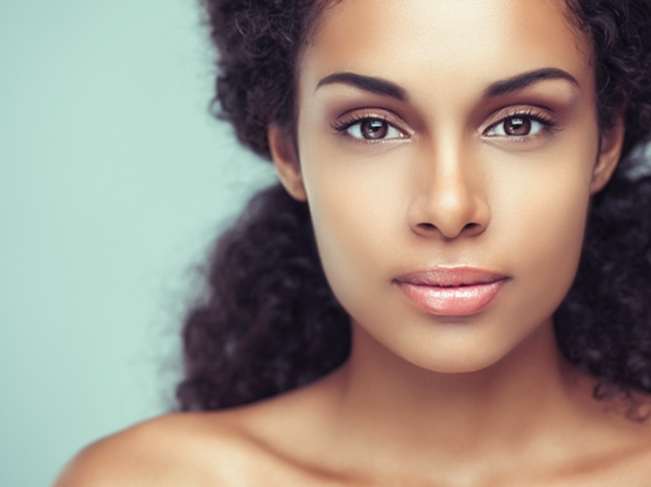 But, is it actually the best answer for your skin? Probably not. 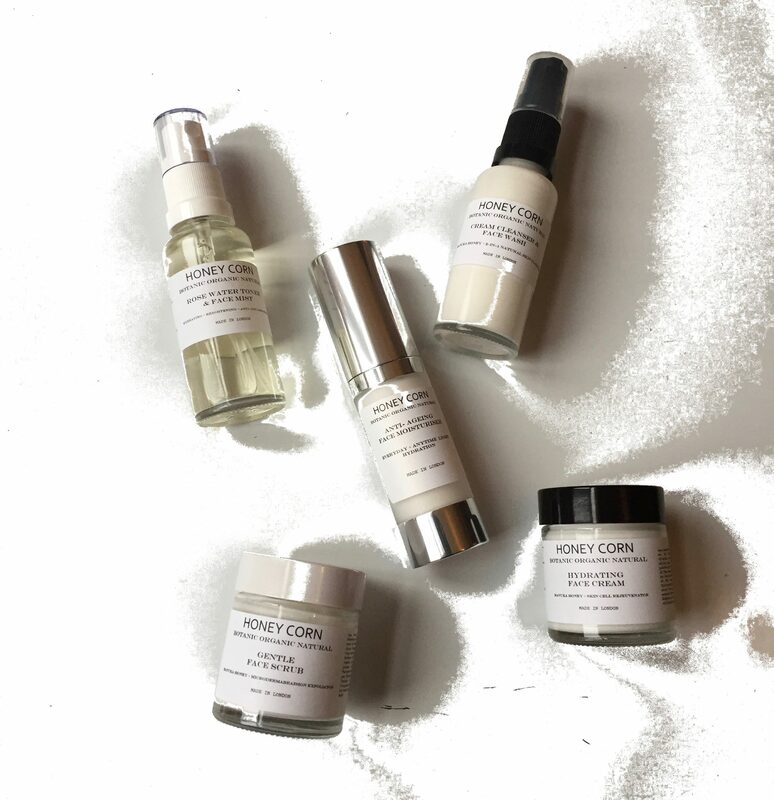 There is, however, one beauty company that is managing to buzz all on its own – no mystical ingredients you’ve never heard of required. 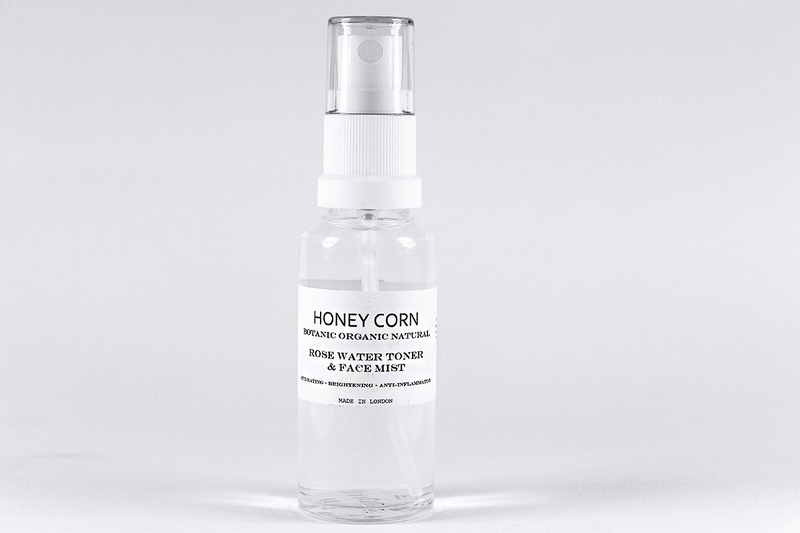 It’s called Honey Corn, and it’s one of the most ingenious skincare brands you’ll ever meet. Not only are its products 100% natural and artisan-made, but they all revolve around one key ingredient: honey. 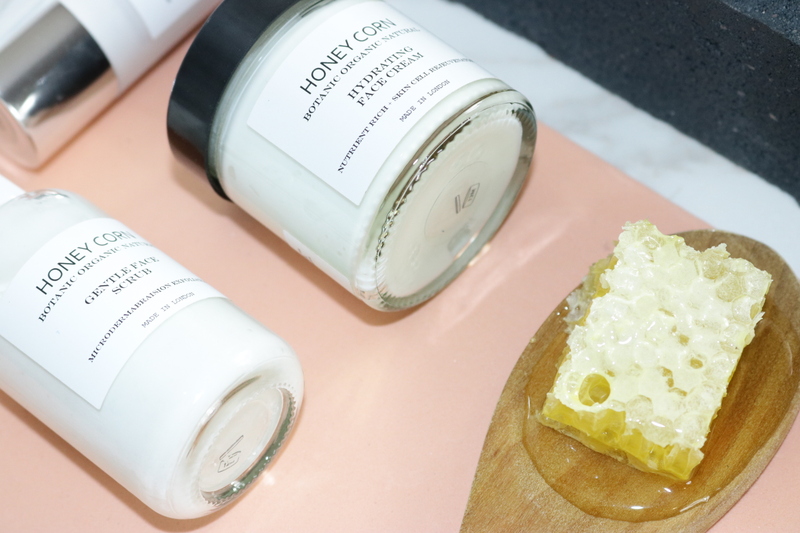 From packaging to product, you’ll love this “queen bee” brand. 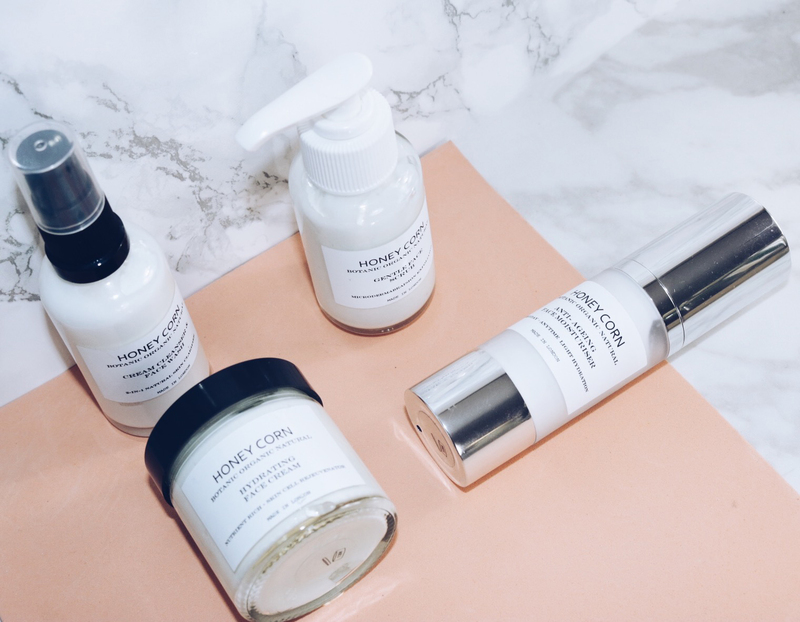 Founded in London’s Notting Hill by Ayesha Ibrahim, a luxury brand consultant for nearly two decades, Honey Corn is equal parts evolution and revolution – a gender-neutral natural skincare company that is luxuriously down-to-earth. 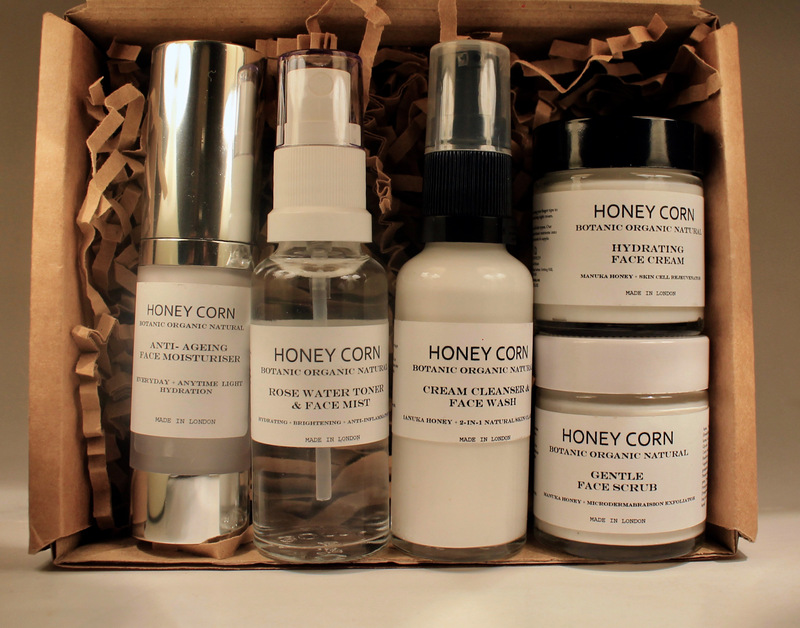 Dedicated to using pure honey (aka liquid gold) in each of its products, the Honey Corn line promises healthy, radiant, and supple skin. And, if that isn’t enough, its mission to help keep the global bee population healthy while establishing a network of beekeepers across the developing world (part of the “Bee a Keeper” campaign) is as sweet as it sounds. Start off with the 2-in-1 Cream Cleanser & Face Wash, a gentle 2-in-1 cream cleanser and face wash made with 100% natural ingredients, this product does wonders for problematic and blemish prone skin. Soothing coconut oil and honey meet banana extract for a dream team you can’t live without. Followed by the Toner & Face Mist – Bulgarian Rose Water, to hydrate your skin, this 2-in-1 natural necessity can also be used to set your makeup. Zero chemicals make it a great choice for anyone with sensitivities. Beautifully light and refreshing, take it with you to revitalise your skin at any time of the day. The perfect travel companion. 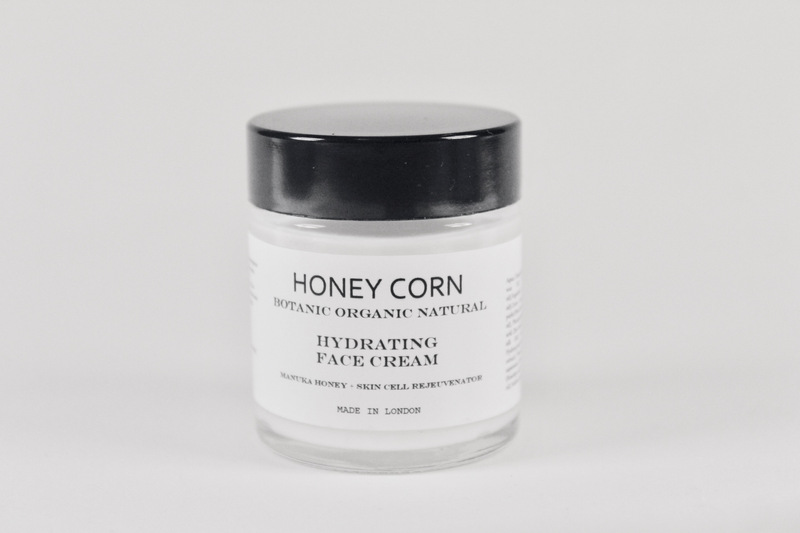 Next the Anti-Ageing Face Moisturiser, light enough to use anytime, day or night, this 100% natural anti-ageing moisturiser lets honey do its magic. 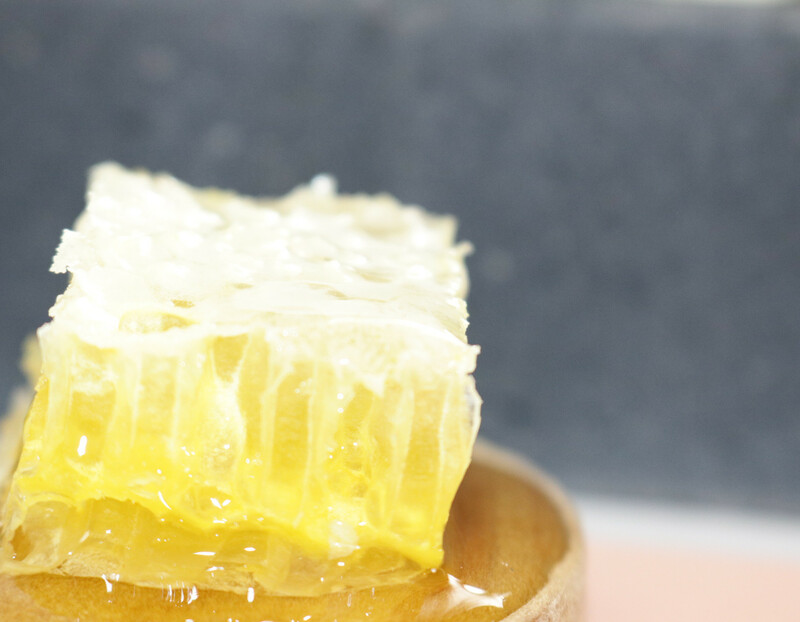 A natural humectant, honey attracts water to your skin so that cells are plumped and skin is hydrated. Brightening whilst protecting from harmful environmental conditions. The addition of shea butter, liquid silk and vitamin E oil will make this moisturiser your go-to skin saviour. In the evening, use the Hydrating Face (Night) Cream, honey meets hyaluronic acid in this skin cell rejuvenating hydrating face cream. Use at night for the best anti-ageing results and wake up to silky soft skin. And finally, once a week, treat your skin with the Gentle Face Scrub – Microdermabrasion Exfoliator, naturally antibacterial and anti-fungal, honey has the amazing ability to heal and soothe your skin. It’s used in this gentle face scrub to smooth and plump your skin while saying goodbye to dead skin cells. Invigorate your skin to reveal a natural glow. Monilo London, Maker of the Cutest, Tiniest Shoes You’ve Ever Seen!